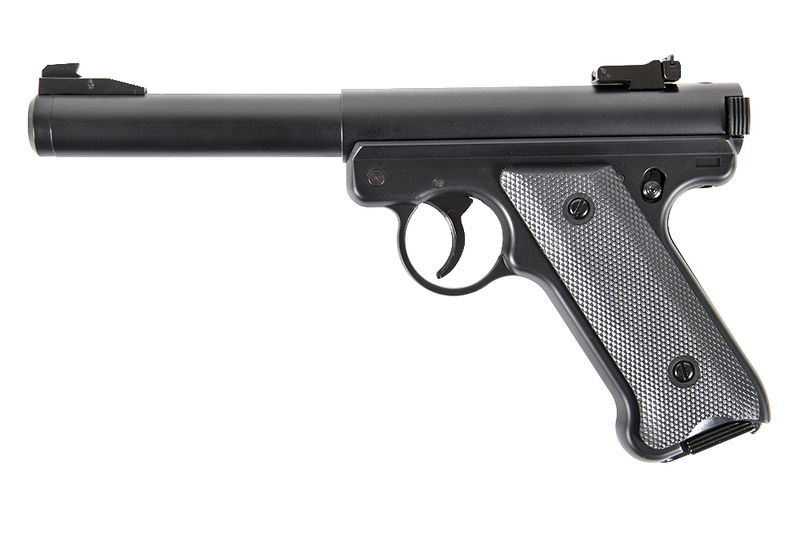 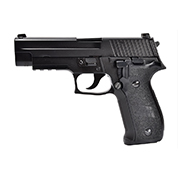 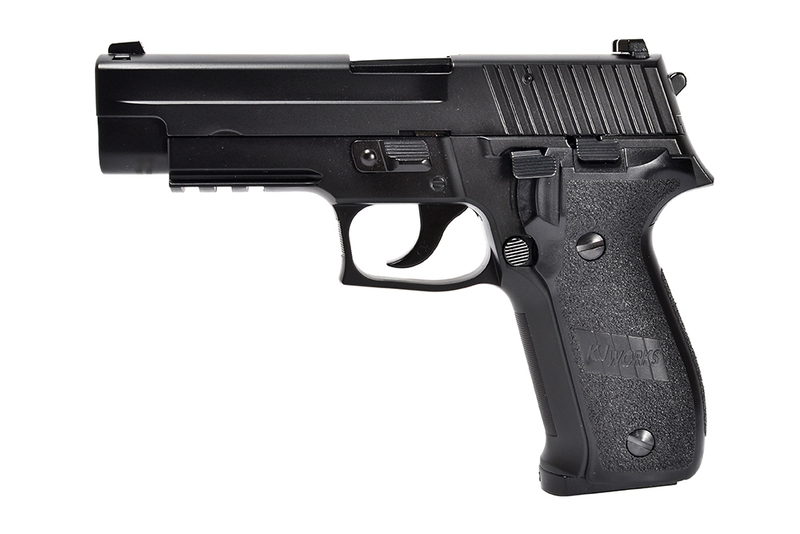 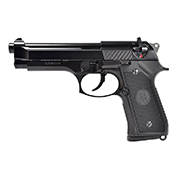 The Evolution Airsoft products family includes a wide range of gas-blowback handguns. 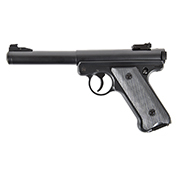 Used as a backup or primary weapon, or as a trainer they are always the right choice due to their high level of realism and dependable quality. 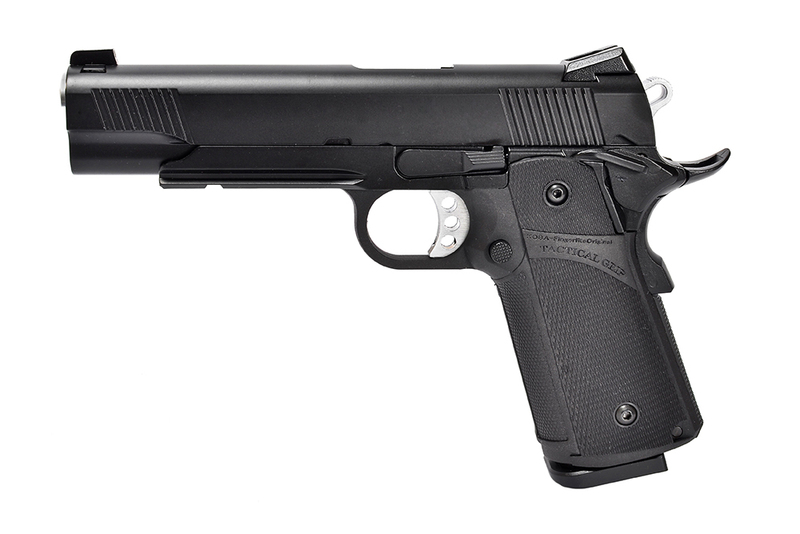 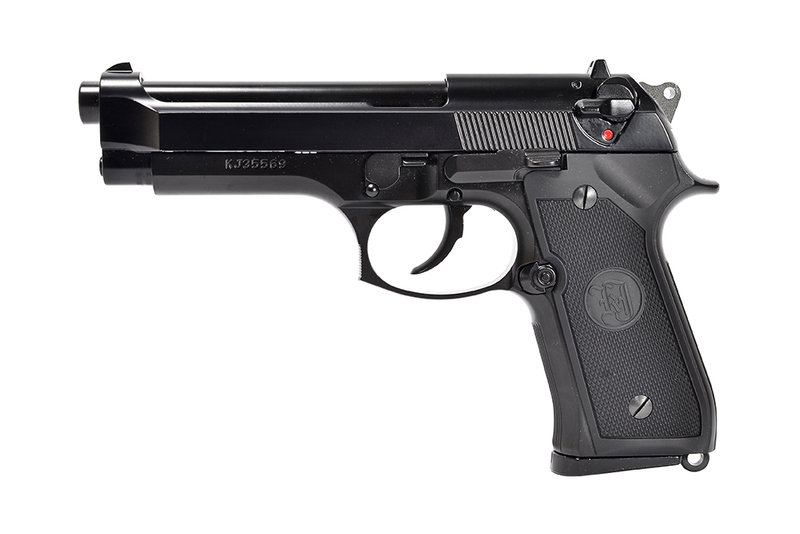 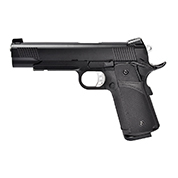 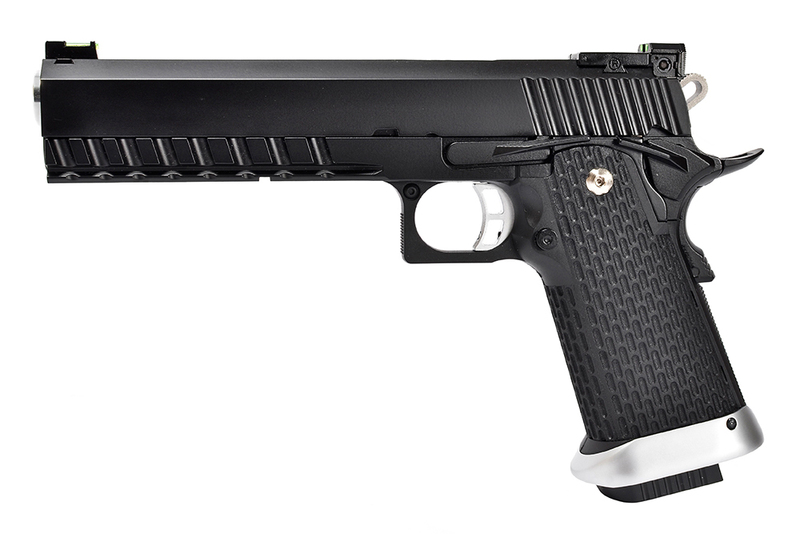 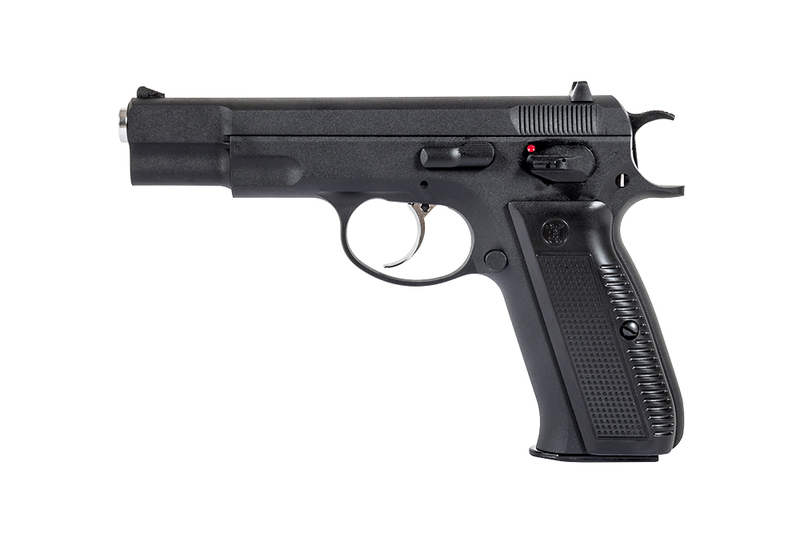 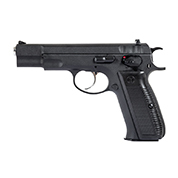 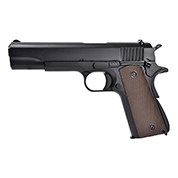 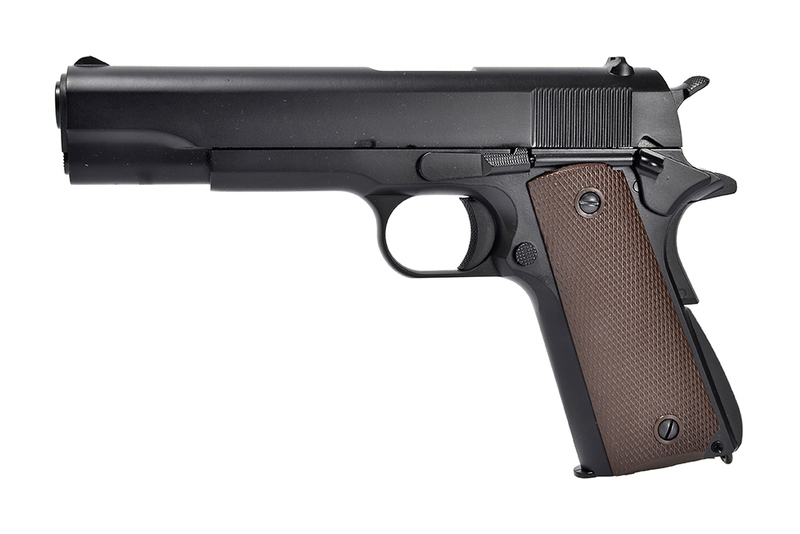 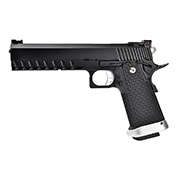 The Evolution Airsoft handguns are manufactured in Taiwan at KJW's production plant.